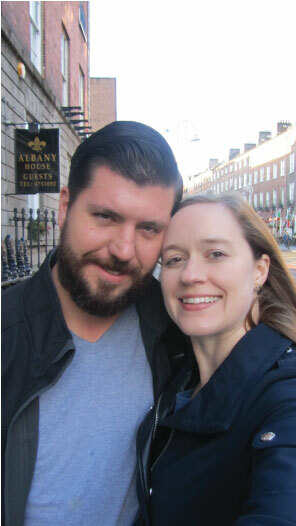 We started the trip we took in September by flying from Phoenix to Dublin Ireland. We arrived at 5:30 am, took a cab to the hotel, dropped off our bags and hit the ground running. There were sites to see and things to do. We only had a couple of days to do it all before leaving for Paris. This was my second trip to Dublin and Noah’s first. 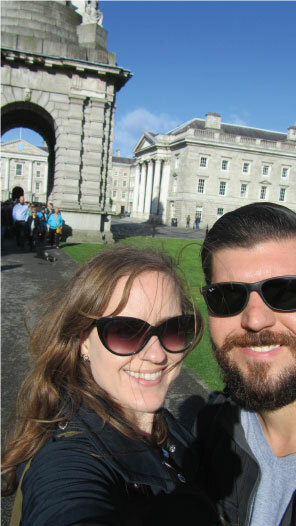 We had a blast taking in the sites, wandering the city, admiring the architecture, and we just might have enjoyed a few pints of the delicious black stuff they call Guinness. 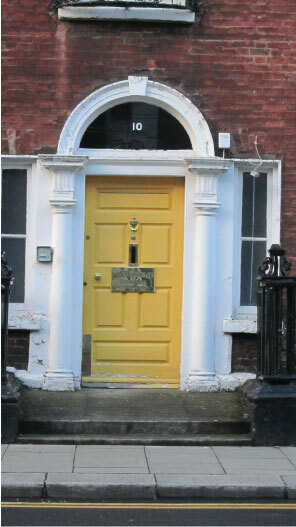 That being said one of my favorite parts of Dublin is all the colorful doorways. 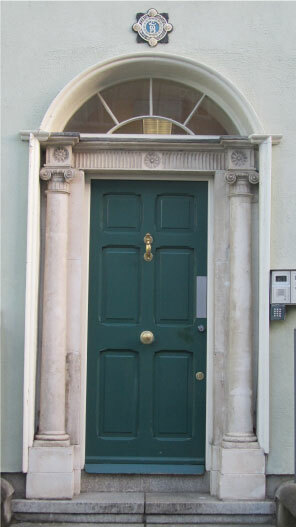 There are doors in all different styles and colors lining the streets. 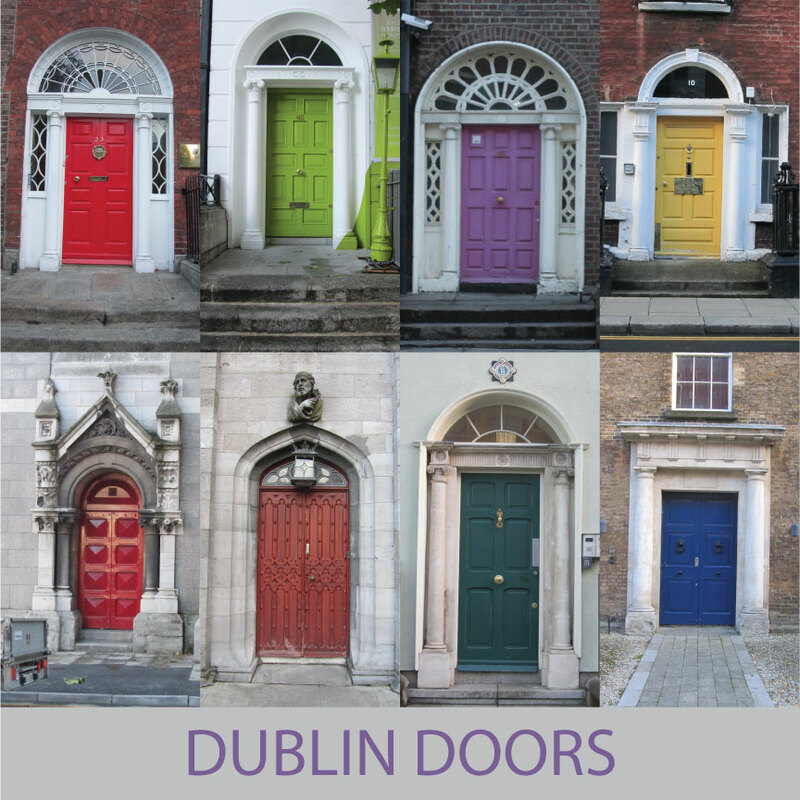 I first fell in love with the doors on my visit in 2008 and was determined to continue growing my collection of Dublin door pictures on this trip. 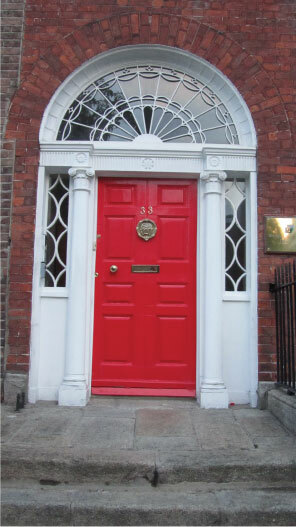 So just for fun today I am going to share with you some of my favorite doors from our trip in Dublin! 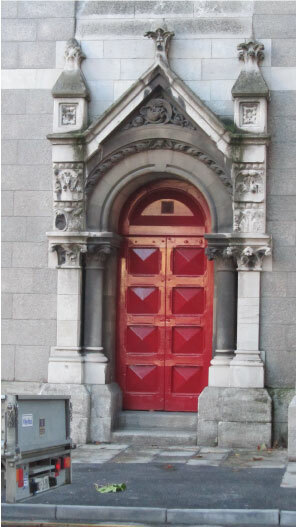 One of my favorite doors from this trip. 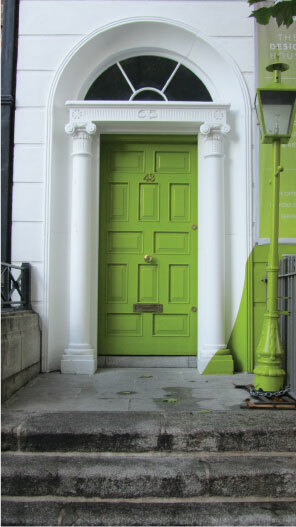 Was thrilled to find a door in my favorite color! Bright and Early and ready to take on Dublin. We were off to explore the city in the early morning. It was a lot of fun being some of the few on the street. 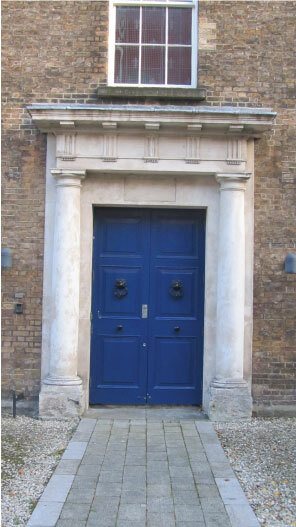 Absolutely LOVED the detail on this door and the surrounding architecture. 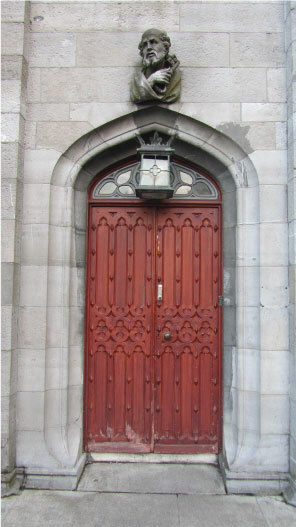 This was the smaller door next to a large door at a church. We stumbled upon Trinity College before everyone else got there and were some of only a few people exploring the college that morning. We even made it to the Old Library just as it was opening. Perfect timing. If you go you must check out the Old Library. A must see site! 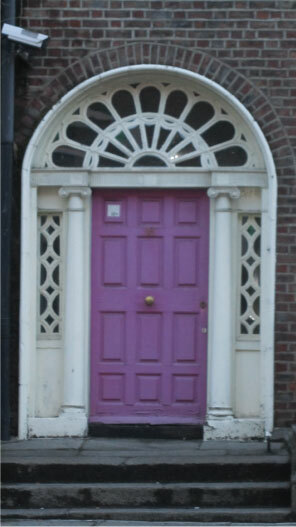 Loved the intricate detailing on this old wooden door.